Bergamasca, also known by: Bergamasker, Gigante di Bergamo, Bergamacia (Brazil), sheep have white coarse wool and are raised for meat. 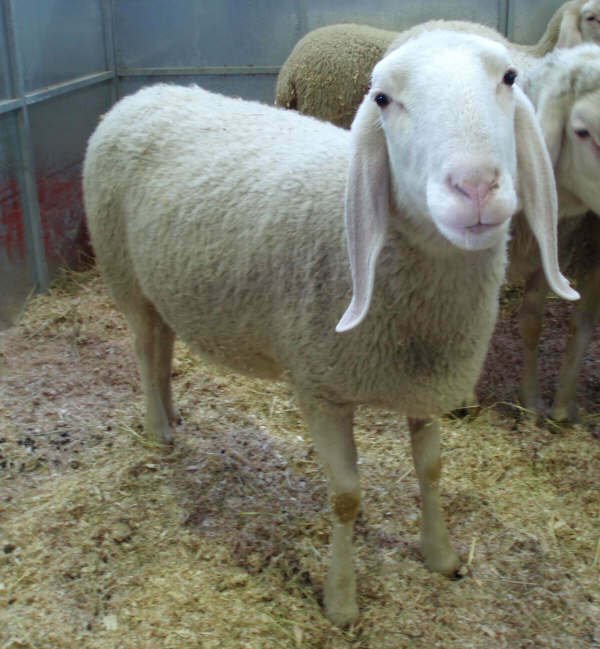 Bergamasca sheep are found in the Lombardy, region of northern Italy. They are a basic breed of the Lop-eared Alpine group and are polled. The Bergamasca is the foundation of the other Lop-eared Alpine breeds and of Fabrianese.